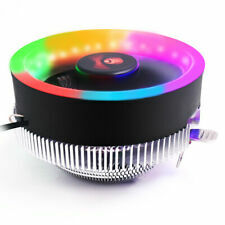 Colorful fan, the outer and inner quiet move to achieve the perfect combination of performance and silent. 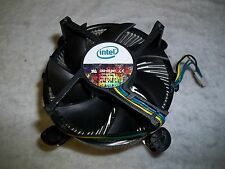 1 x LED CPU cooling cooler fan. For AMD AM2/AM2 /AM3/AM3 . 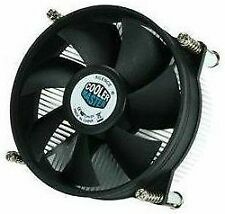 - Superb cooling performance. - Blue LED light effect. The truth is out there! Asset recovery and recycling services. 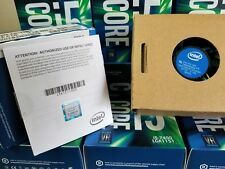 Support CPU platform: for LGA 1150/1151/1155/1156/1366/775, Core / Core i3 i5 i7 Core 2 Duo / Pantium / Celeron, for AMD AM3 /AM3/AM2 /AM2/S-754/939/940, /Athlon Phenom. 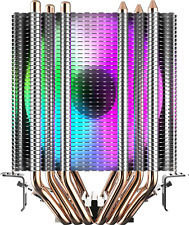 1x CPU Cooler. Pipe quantity: 4. It's thermaltake. excellent CPU cooler. Upgrade or replace your dirty, aging fan. Aluminum heat sink. 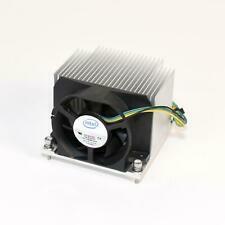 In addition, the maximum fan speed can be reduced from 1800 to 800rpm. 1pcs 4 heatpipes Heatsink. Airflow: 45.6cfm. 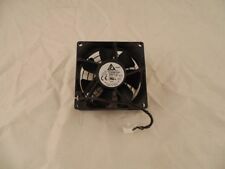 Fan Speed: 800-1800( /-10%) RPM. Advance Air Flow：2.56mmH2O (MAX). Fan Connector: 4pin connector. NEW OR USED. Kindly Check through the Pictures to Verify. 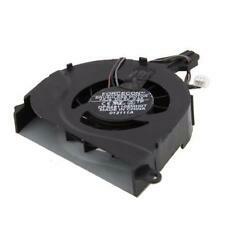 SUNON Cooling Fan KD1208PTS1. 2-pin Connector. We are not responsible for item incompatibility. The DEEPCOOL Gammaxx 200T CPU Cooler is no exception. 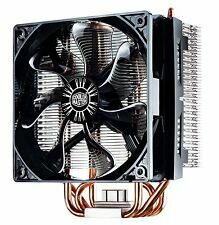 It features a massive heatsink with fins and direct touch base and a 120 x 25mm PWM fan. 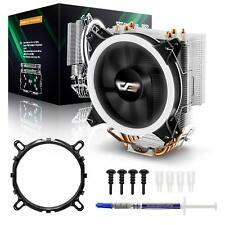 DEEPCOOL GAMMAXX 200T CPU Cooler is constructed for easy installation. 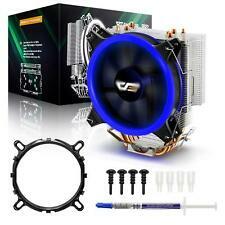 1 x LED CPU cooling cooler fan. For AMD AM2/AM2 /AM3/AM3 . Heat Sink Matenal:Aluminum. - Superb cooling performance. 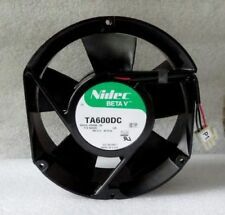 - Colorful fan, the outer and inner quiet move to achieve the perfect combination of performance and silent.